Shop online for 44 am model trains at discounts up to 20%. Buildings is the most popular of the 5 am model trains categories, then Bridge-Trestle-Girder, and Trackside Accessories. This is the HO Scale Freight Platform by AM Models. This is the HO Scale Skids (36pc) by AM Models. 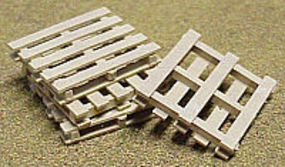 This is the HO Scale Skids (12pc) by AM Models. This is the HO Scale Jennysville Tower by AM Models. This is the HO Scale Long Loading Dock by AM Models. 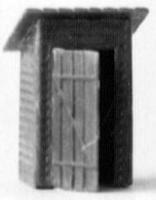 This is the HO Scale Trackside Shanty/Outhouse by AM Models. 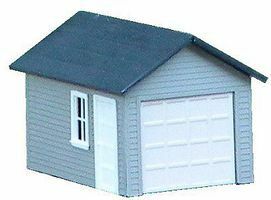 This is the HO Scale 2-Car Garage w/Side Door by AM Models. This is the HO Scale Williamsburg Yard Office by AM Models. This is the HO Scale Short Loading Dock by AM Models. This is the HO Scale Long Yard Office - Kit by AM Models. This is the HO Scale Nate's Scrap Yard by AM Models. This is the HO Scale Williamsburg Bunkhouse by AM Models. This is the HO Scale Small Yard Office - Kit by AM Models. This is the HO Scale Andy's Repair Shop by AM Models. 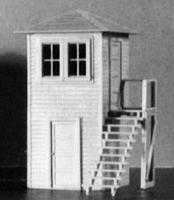 This is the O Scale Jennysville Shanty - 2 x 2-1/4'' 5 x 5.7cm by AM Models. This is the HO Scale Short Trestle Bridge Kit by AM Models. This is the HO Scale Williamsburg Work Shed by AM Models. This is the HO Scale Williamsburg Freight Station by AM Models.